WASHINGTON -- We’re done with the midterm elections, and now some local politicians are already looking forward to the next contest. 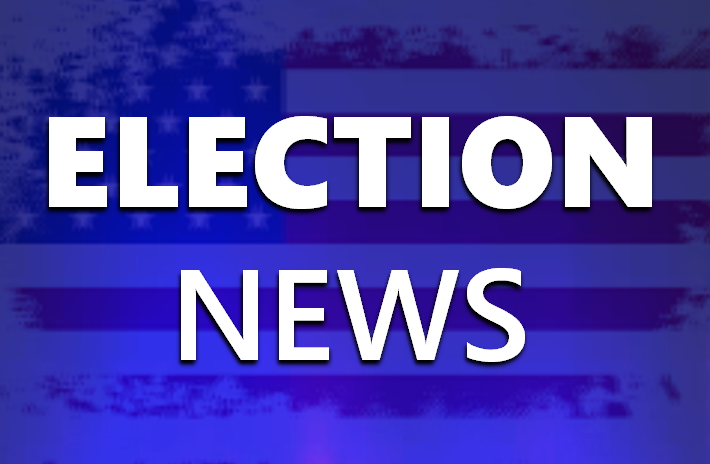 Two candidates have already announced they’ll run for mayor of Washington in Daviess County. Jerry Sidebottom will seek the republican nomination in next year’s May 7th Primary. He’s been on the city council for eight years and believes he has the experience to run the city. Diana Snyder has also announced she’ll run in that republican primary next year. Snyder is currently the executive director of Daviess County Community Corrections and is also a member of the city's Board of Public Works and Safety.